The Marion Dean Ross Chapter of the Society of Architectural Historians is inviting applications for the 2014 Elisabeth Walton Potter Research Award. Awards range from $500 to $2000 for research that furthers awareness and knowledge of architectural heritage in the Pacific Northwest. The application deadline for the 2014 award is July 31, 2014. For more information and an application, please visit the SAH MDR website at: http://www.sahmdr.org/awards.html. Last year’s two award recipients were Professor Anne L. Marshall, PhD, of the University of Idaho; and Liz Carter, Preservation Consultant and Adjunct Faculty at the University of Oregon. The Elisabeth Walton Potter Award was given to Anne Marshall to expand on her research into culturally appropriate architectures that meet the needs of contemporary Indigenous communities. 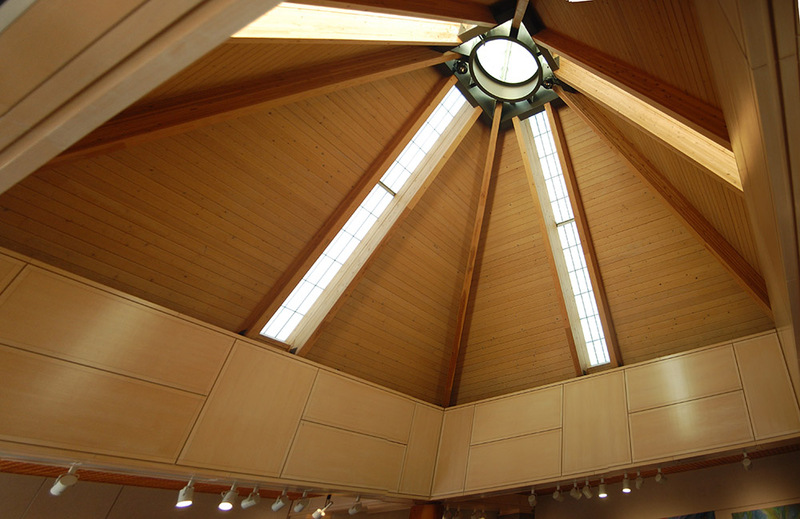 The project began as Professor Marshall’s dissertation, “Indigenous Architecture: Envisioning, Designing, and Building The Museum At Warm Springs,” and will culminate in the publication of a book. Anne Marshall has presented her findings at numerous conferences and professional gatherings, including at the 2012 Annual Meeting of the Marion Dean Ross Chapter of the SAH in Spokane. She is also scheduled to be a speaker at our 2014 meeting in Seattle. 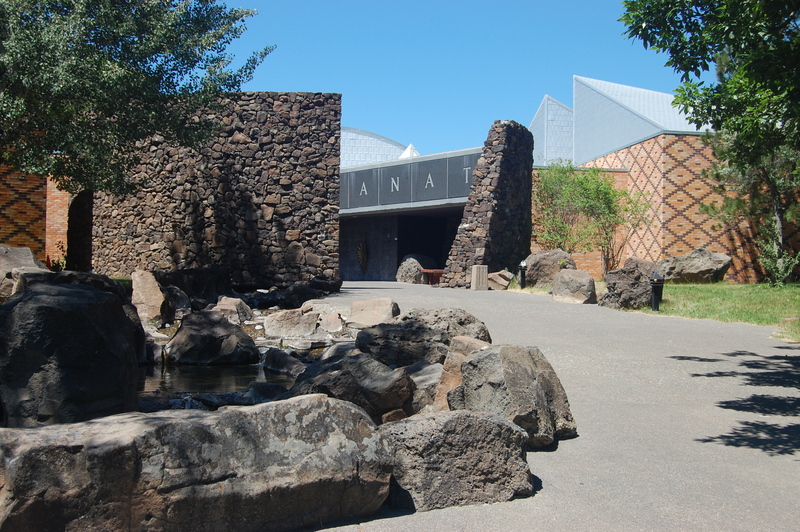 The Museum at Warm Springs Entrance. Photo by Anne Marshall. 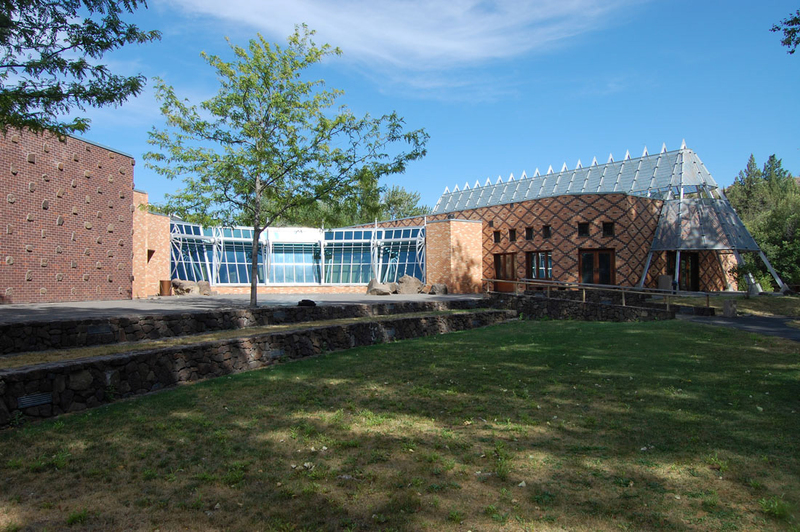 The Museum at Warm Springs: Exterior of changing exhibits gallery, dance plaza, and administration wing. Photo by Anne Marshall. “It is not clear how to design culturally appropriate architectures that meet the needs of contemporary Indigenous communities. Although historical forms may have some cultural relevance, they do not necessarily represent who an Indigenous group is today and they are unlikely to accommodate contemporary building programs. Because few Indigenous people practice architecture, many Indigenous clients hire design professionals from outside of their communities. Fundamental differences in world views, ways of thinking, and modes of communication challenge both Indigenous clients and their architects. How do Indigenous clients and their designers overcome these challenges? Changing exhibits gallery, ceiling detail. Photo by Anne Marshall. Gorman House – 1-story section is circa 1857, 1.5 story section is circa 1866. Photo by Liz Carter. ” The African-American pioneer story in Oregon is not widely known, and scholarship on associated buildings and sites is minimal. 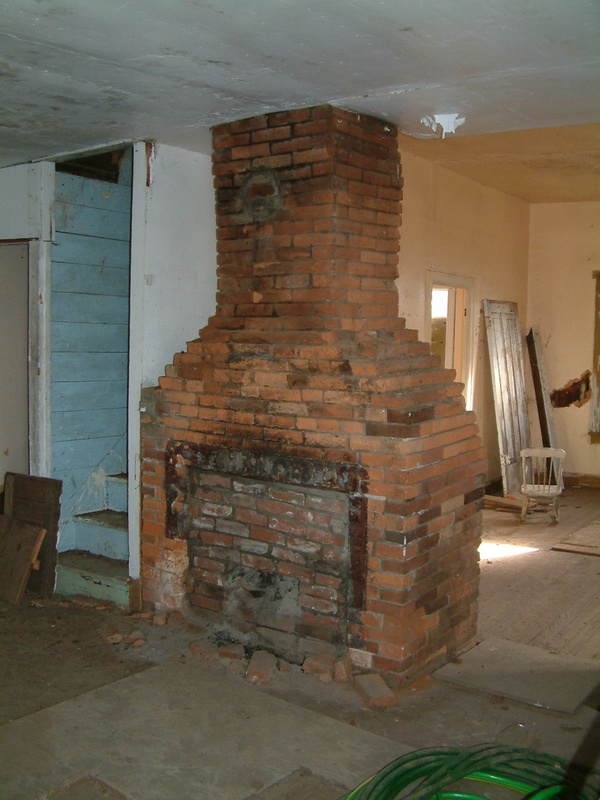 Few are aware that there are several identified sites, including a small handful of mid-nineteenth century houses still standing, with inextricable links to the important and under-recognized aspect of Oregon’s history. While the general histories may have been explored to varying degrees, the study and research of buildings in terms of who built them, the social circumstances of their construction, potential provenance, and/or similarities in form or method of construction to dwellings in the east have not been clearly addressed. Two examples are described below. 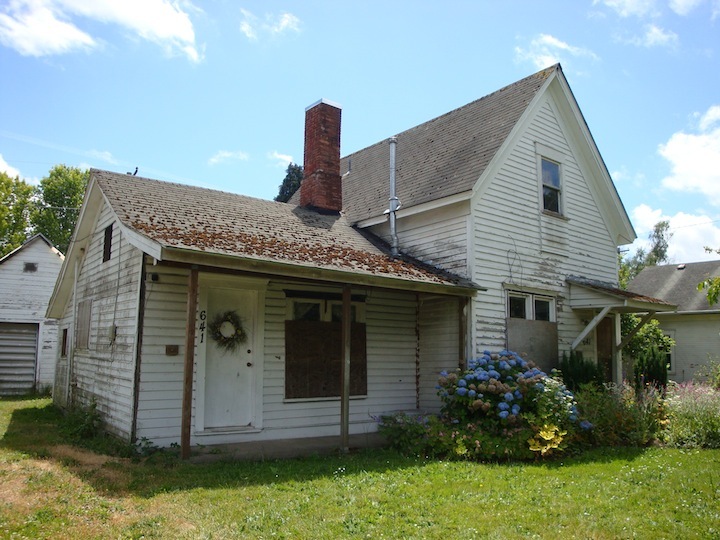 The circa 1856-1866 Hannah and Eliza Gorman House in Corvallis is perhaps the oldest residence remaining in Oregon with direct ties to people who were brought to the territory as slaves, but there are others throughout western Oregon. The Gorman house story is unusual in that it appears to have been constructed by Hannah and Eliza Gorman, former slaves, in a time when property ownership by people of color was illegal in Oregon. The oldest portion of the house displays some similarity to single-pen slave dwellings found east of the Mississippi. 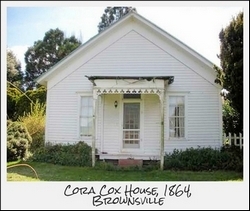 The Cora Cox House outside of Brownsville, dated to circa 1864, was also constructed for and owned by a former slave woman. The land on which the house was built was sold to Cora by her former owner for the sum of $10, and it is presumed that construction followed soon thereafter. The designer and/or builder is not currently known. The SAH MDR board and members congratulate the 2013 Elisabeth Walton Potter Award recipients and thanks all who applied for their excellent proposals. We look forward to reviewing another batch of interesting research topics in 2014!